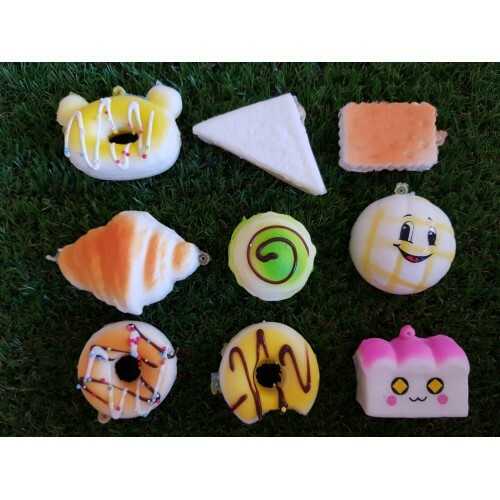 Buy Cute Bread/Cake/Dessert Squishy Online for Kids Birthday Goodie/Goody Bags! 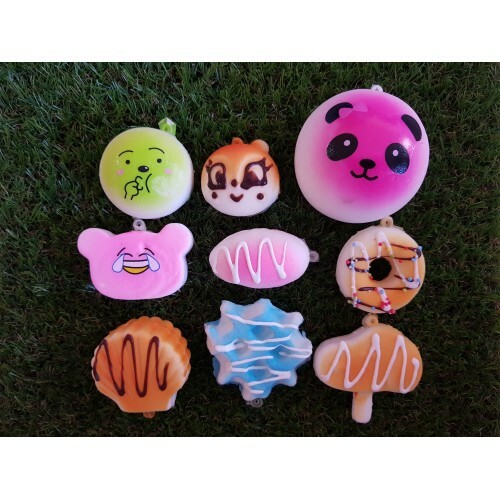 Get these cuteness overload squishies as part of your goodie bag items! 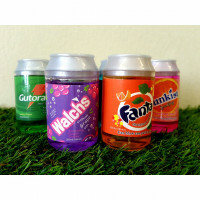 Promotes sensory play and children just love squishing them! 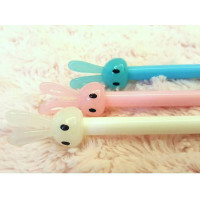 For the aspiring little writers and authors, a smooth and cute pen is a must! These adorable pastel-..